BreakOut Games- This isn't your average outing or everyday experience - Breakout is for those who would rather solve mysteries than watch someone else have all the fun. With different rooms that follow unique storylines, you and your friends will have 60 minutes to escape your adventure of choice by cracking codes, solving puzzles and following clues. Part problem solving, part adrenaline, end-to-end fun. K-1 Speed- If you want to experience the thrill and excitement of indoor go-kart racing, K1 Speed Dallas is for you. Located near Richardson and Plano, our Texas indoor karting center offers world-class karting to kids and adults of all ages. With professionally designed tracks, advanced safety barriers, remote speed governors and cutoff switches, and pre-race training for all new competitors, K1 Speed provides a safe and controlled environment in which to satisfy your need for speed! Come in today and experience the fun of indoor karting for yourself! 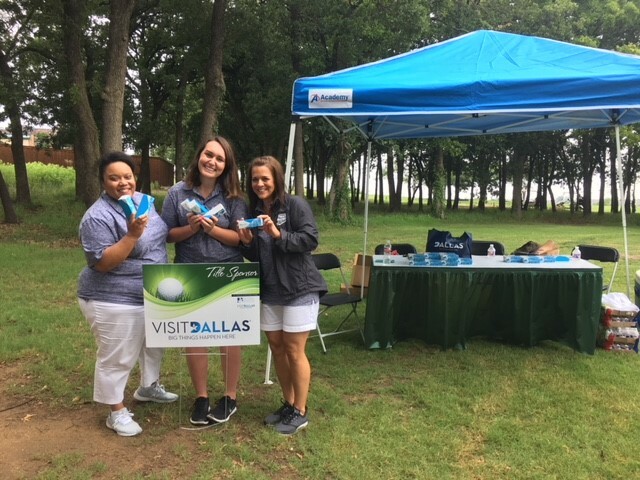 VisitDallas was the title sponsor of the 25th Annual HANTX Golf Tournament. 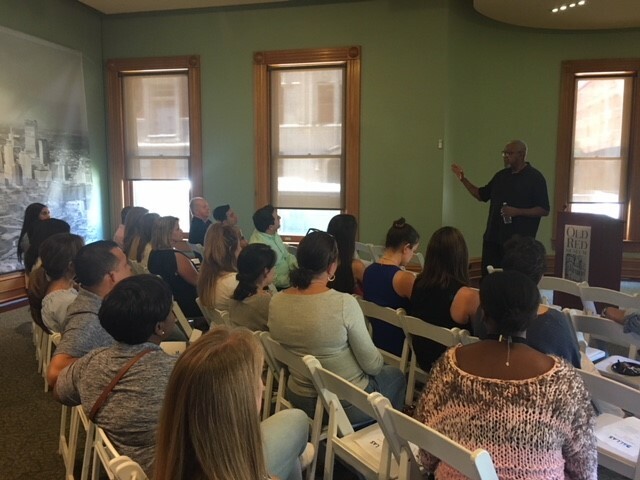 VisitDallas staff and tour operators learn more about Dallas history during the tour of the Old Red Museum. 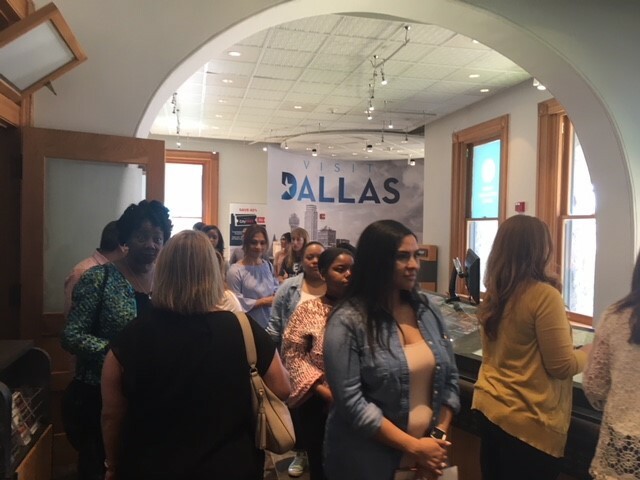 VisitDallas staff and tour operator visit the Visitor Experience Center located at the Old Red Museum.